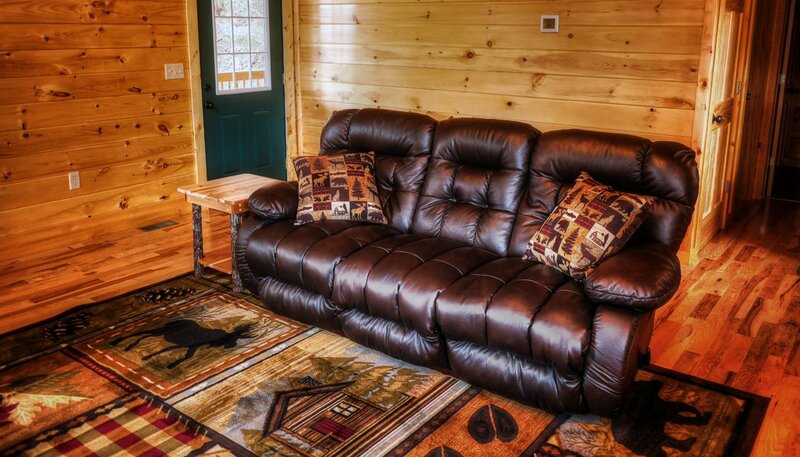 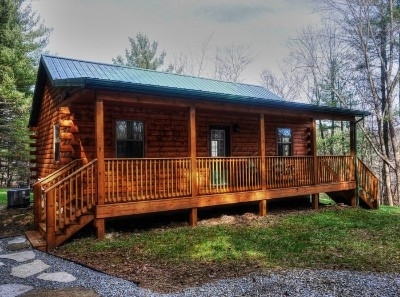 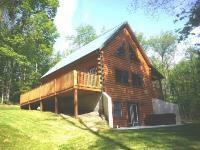 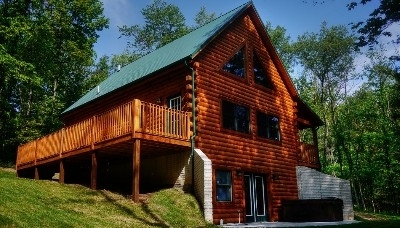 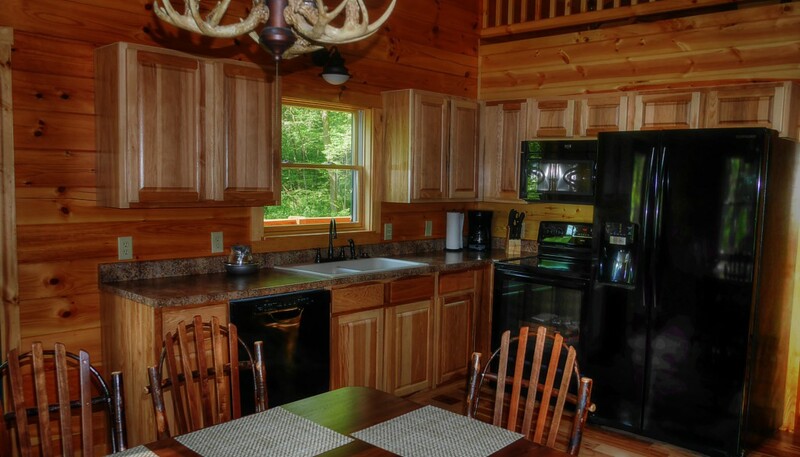 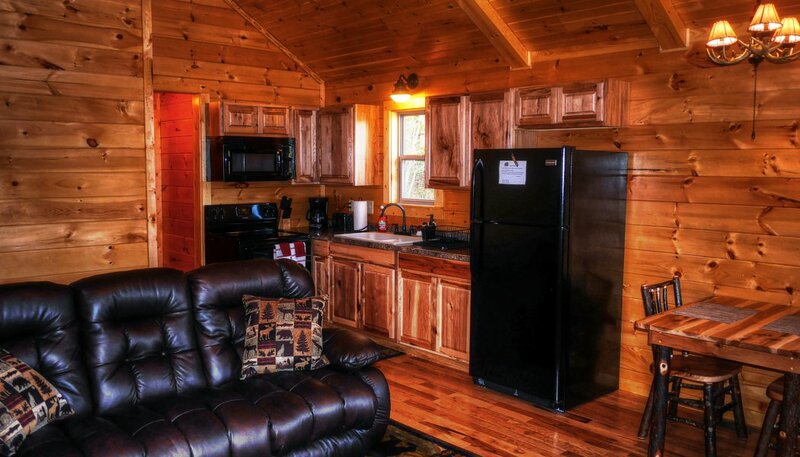 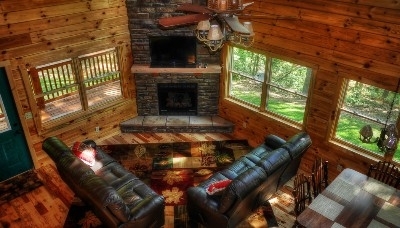 Enjoy a weekend getaway in this newly built two story true log cabin. With 3 bedrooms and 2 baths it is large enough to accommodate families, yet cozy and romantic for that perfect couples rendezvous. We stayed at Hickory hideaway it was very nice very clean had all what u wood need. 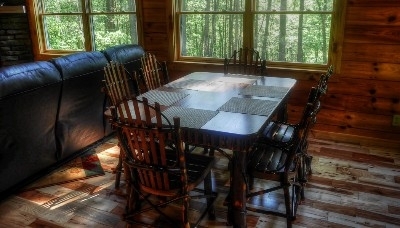 The owner was excellent he seem to care about people. Only thing I didn't like was the beds - they were hard. 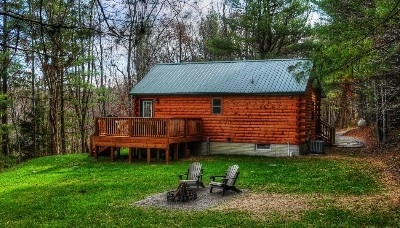 I really love that cabin hope to return soon.